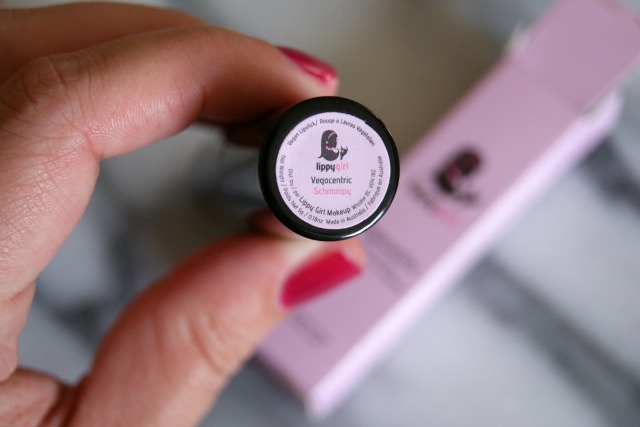 Lippy Girl* is the first vegan brand of lipstick that I’ve tried (and actually the first natural lipstick I ever tried) so I wasn’t really sure what to expect. Turns out, quite like the lipstick I knew before. 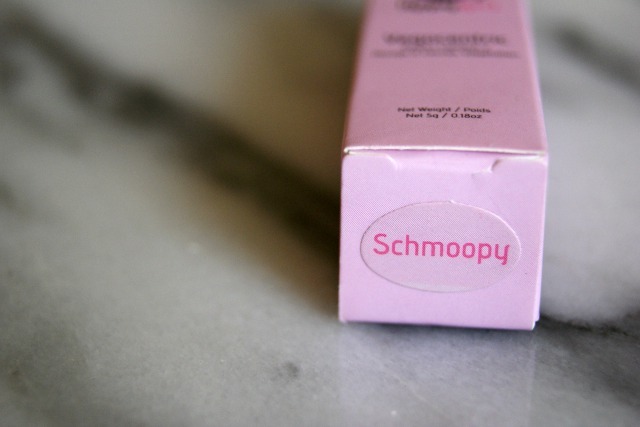 I tried the shade Schmoopy, a pretty soft pink which is a beautiful spring like colour, perfect for this time of year. It’s highly pigmented so gives a solid colour when built up just a little. 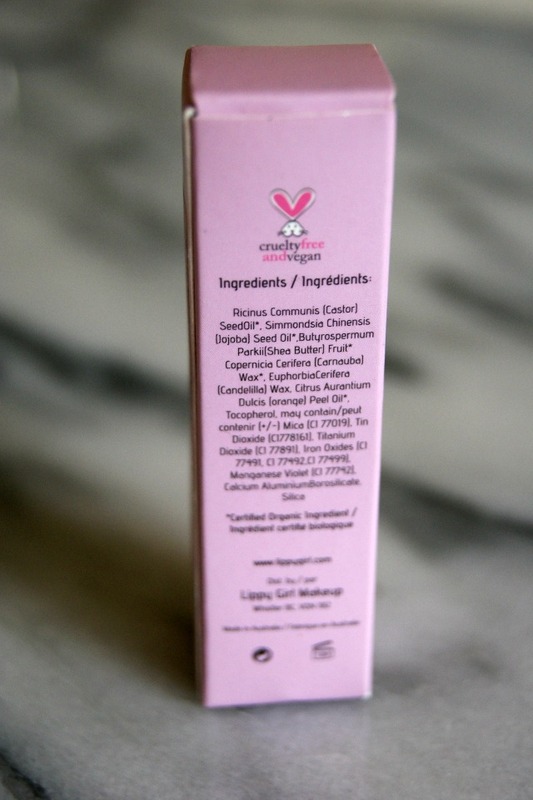 Even though the lipstick is quite creamy, it has a matte finish so I prefer to make sure that lips are well moisturised before this goes on so it remains smooth and even. I have noticed that this snaps off I use it when it’s too far out of the tube (it’s a delicate little thing! ), so I now know to be careful with it or to keep it in the fridge if the weather is particularly warm. 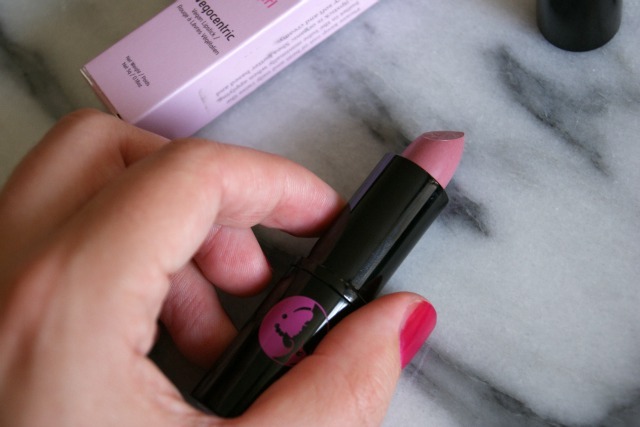 This shade is currently available at Botanical Brands for £12.50. 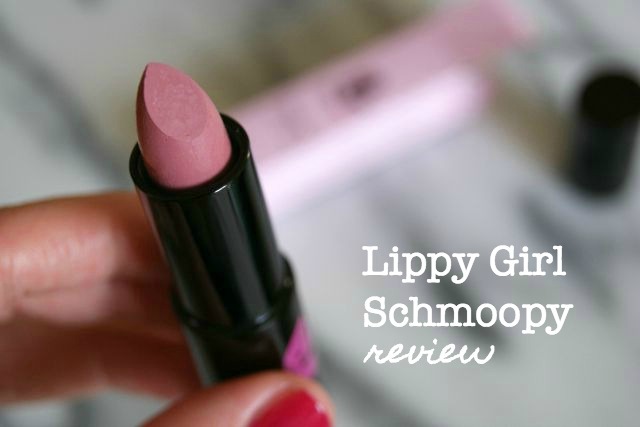 Have you tried Lippy Girl lipsticks? Do you have a favourite shade?